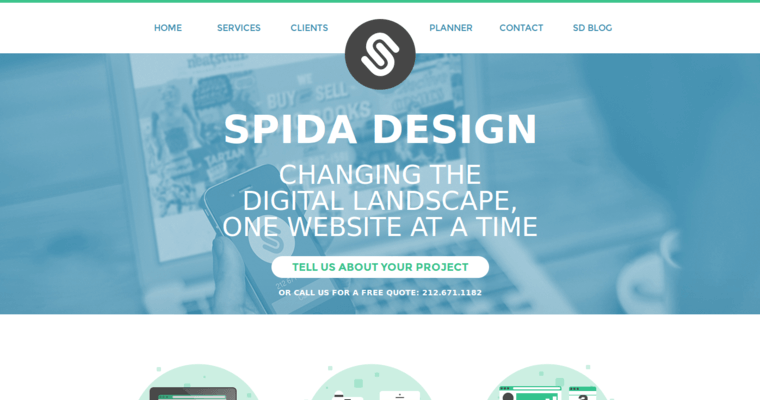 Spida Design is a New York firm with expertise in website design and WordPress. The firm has a lot of experience assisting new, emerging brands as well as larger, established companies. 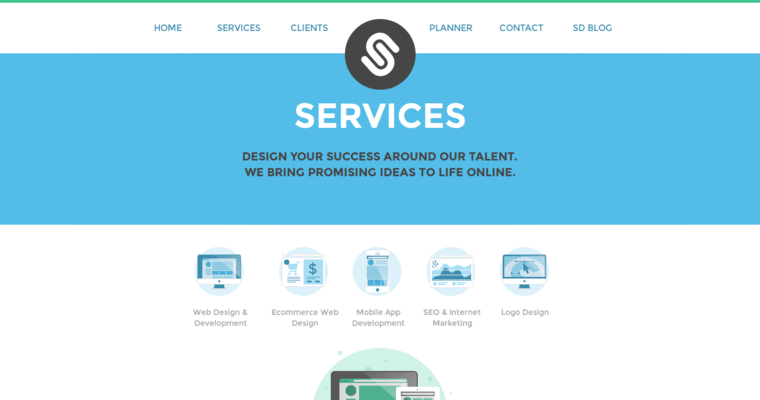 They offer services for all aspects of web design, development, digital strategies and marketing services. Spida Design has experience with clients in all industries and business sectors. They cater their strategies to your company's specific needs. If your goals are simple or complex, Spida Design has the know-how to assist you in achieving those goals. They can craft engaging websites that are sure to impress potential consumers, generate leads, create sales and produce customer loyalty. Spida Design can even assist your company with professional logo design, E-commerce websites, mobile app creation, internet marketing and search-engine optimization. 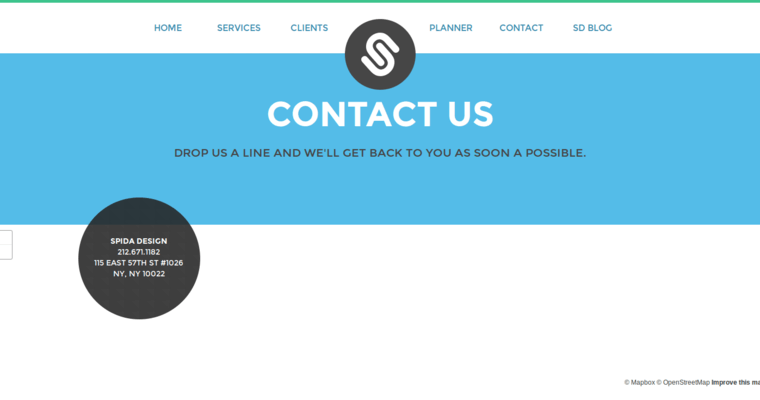 Spida Design creates websites with an emphasis on speed, usability and intuitive navigation. They provide the tools your business needs to succeed.